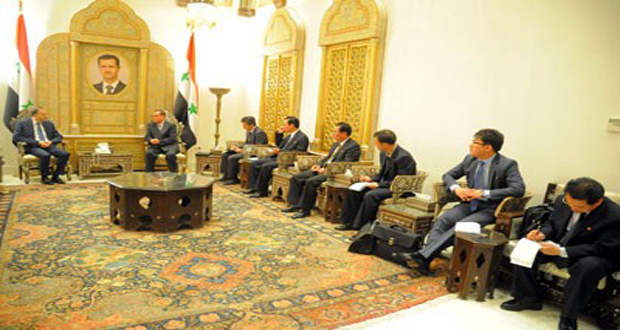 Al-Laham was speaking during his meeting with DPRK Foreign Minister Ri Su Yong, who is currently visiting Syria at the top of an official delegation. 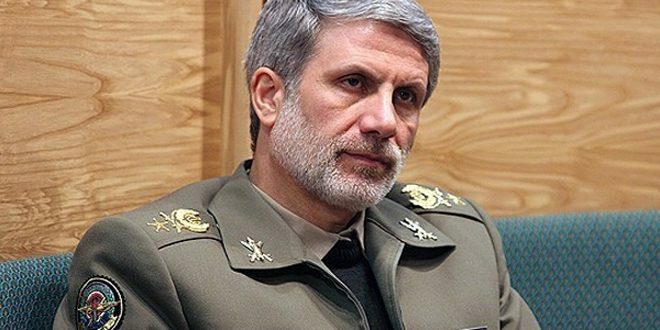 “The countries involved in the anti-Syria conspiracy- namely the US, the countries of the colonial West and some Arab reactionary regimes-wish the Syrian people ill, as they continue their monetary and arms’ supplies to terrorists in an attempt, obviously, to cripple Syria’s economic capabilities and disrupt political life,” he said during the meeting. 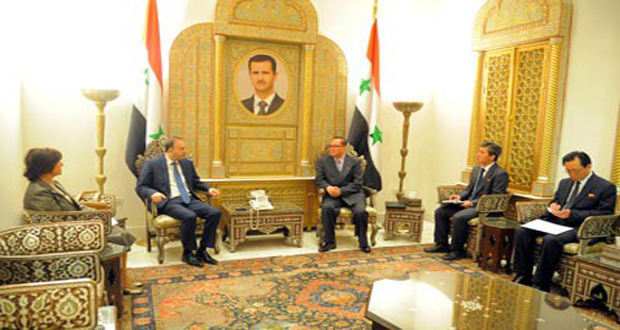 The support of friends, including DPRK, is a great asset that will contribute to Syria’s imminent victory, added the Assembly speaker. 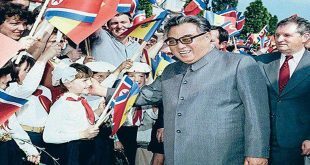 Syria and DPRK have long-standing “historic and strategic” ties whose foundation the late presidents Hafez al-Assad and Kim Il-sung had laid, adding that bilateral relations are growing stronger under current leaderships in both countries. 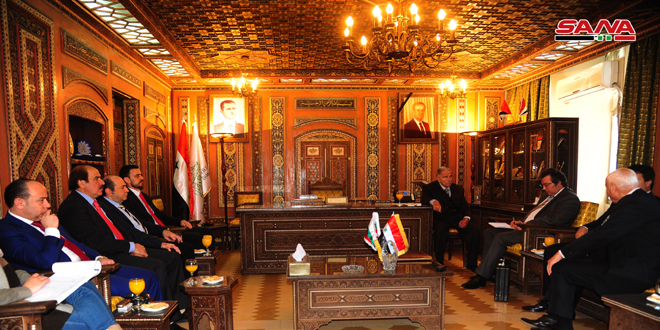 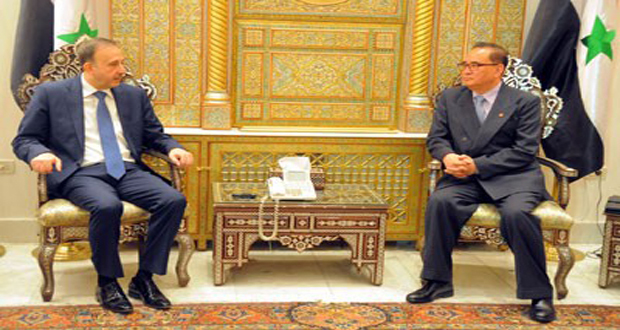 DPRK FM, for his part, said the peoples of Syria and the DPRK are on the same page against common enemies. “Syria is on course for an imminent victory,” he affirmed. 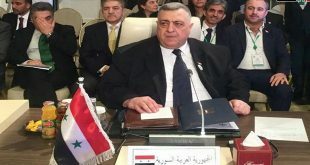 “More than ever, we have a strong conviction that Syrian people are headed to an undeniable victory, which we came to perceive when we saw the overwhelming support for President al-Assad,” said the FM. 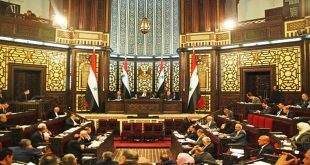 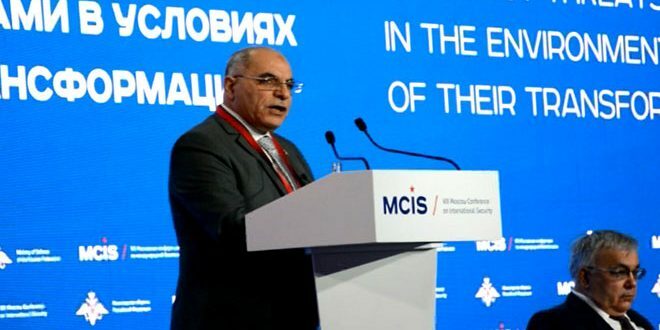 Citing the Syrian government’s “successful” policies such as free education and medicals services, as well as subsidization of basic items and oil products, Ri Su said the situation in Syria is different from the image that some media seeks to market.